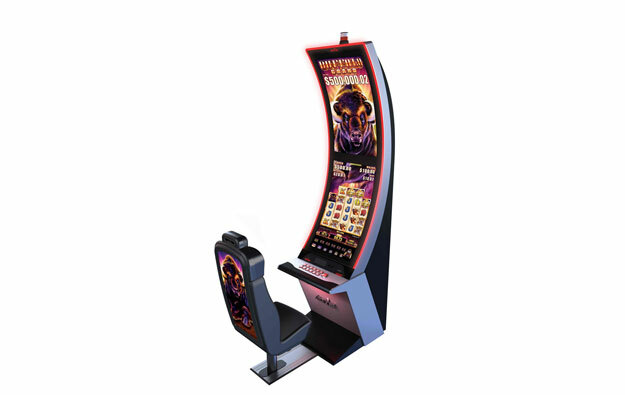 Casino equipment supplier Aristocrat Technologies Inc has filed a lawsuit in the U.S. state of Nevada, alleging infringement of its trademark rights for the firm’s “Buffalo”-branded slot machine product (pictured). The claim, made against AGS LLC and PlayAGS Inc, also alleges unfair competition, and is seeking damages. Aristocrat Technologies said it filed the complaint on March 6, and has requested a jury trial. 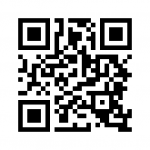 U.S.-based AGS LLC designs, develops and manufactures gaming products. Aristocrat Technologies is a U.S. unit of Australian slot machine maker Aristocrat Leisure Ltd.
GGRAsia has approached AGS seeking comment on the lawsuit announcement.